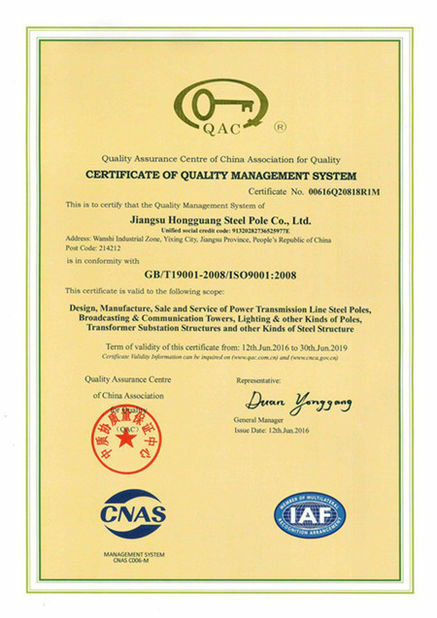 Street / Road Lighting, Motorway Lighting, Commercial Areas Lighting, Seaport Lighting, AirPort Lighting, Parking Lot Lighting, Stadium Sports Lighting, Garden Lighting, etc. 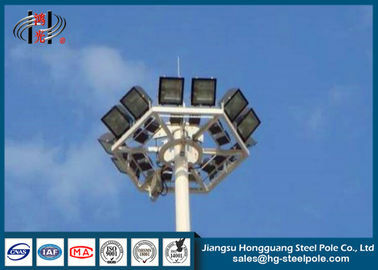 As a professional manufacturer of street lighting poles, lamp post, high mast floodlighting poles, our company provides a wide selection to different customers, which are necessary in outdoor lighting projects. 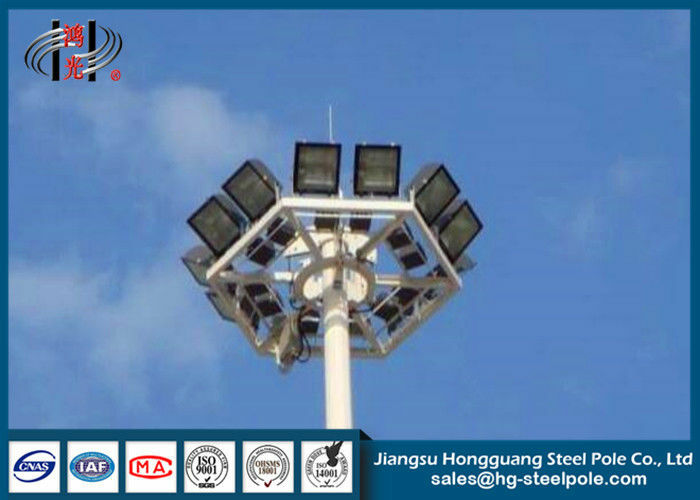 Our lighting pole is used to securely illuminate private residential areas, commercial and industrial locations, square, motorway, parking lot, airport areas, seaport, stadium, etc. 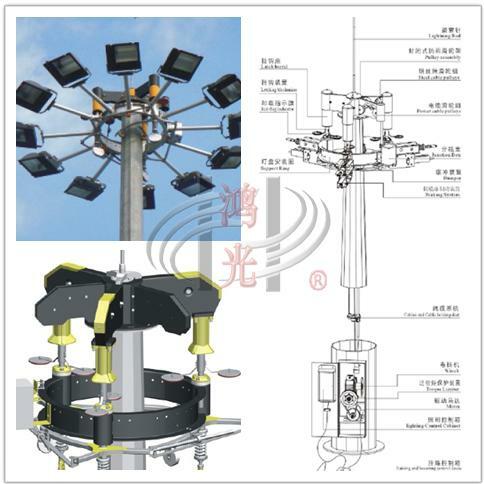 Our high mast lighting poles come with individually packed accessories. 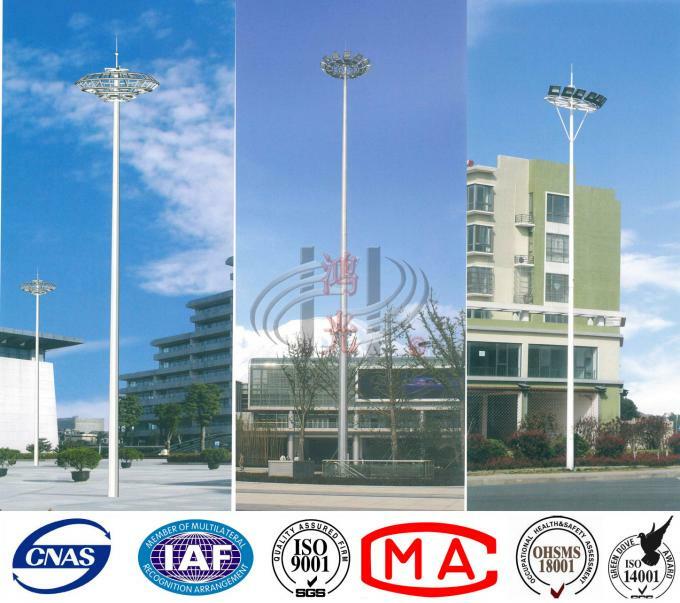 We could design and produce different kinds of custom tapered and polygonal high mast steel pole and lamp post according to your requirements. 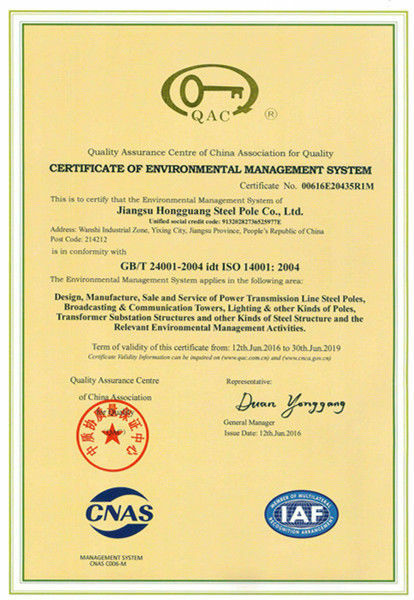 All poles are hot dip galvanized, and could be powder coated and painted as per customers’ requests. 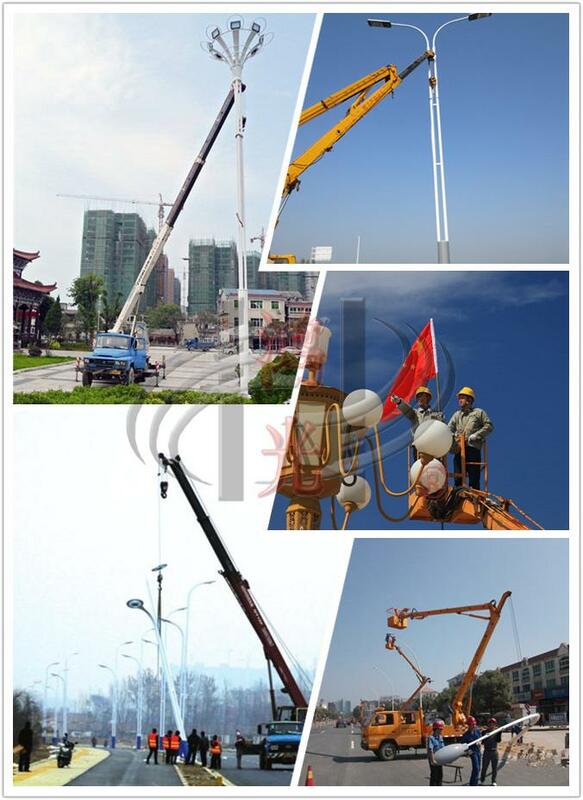 Moreover, we also provide the lifting system and braking system, making erection and maintenance much easier and safer. You could choose if you need. 5. Package: Normally be wrapped by plastic bags or burlap cloth at the top and bottom, or according to clients’ requirement.